Hollywood Studios Motels CA, Motels near Huntington Hospital CA. Close to Rose Bowl, Staples Center, Dodger Stadium and Santa Anita Race Track. 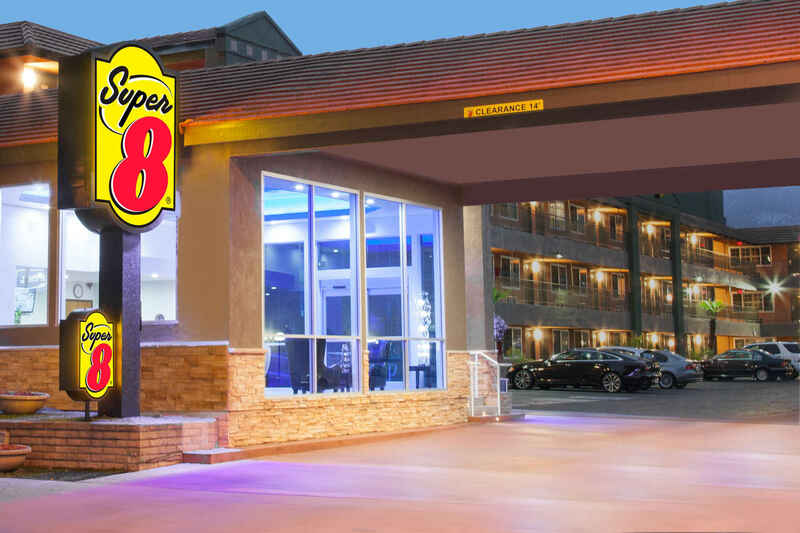 Located near Interstate 210, our Super 8 Pasadena / LA Area hotel near Rose Bowl Stadium. Begin your morning with free SuperStart continental breakfast and plan your trip using our free high-speed Internet. After a long day, take a swim in our outdoor pool or relax in your room in front of the new 37-inch LCD TV.